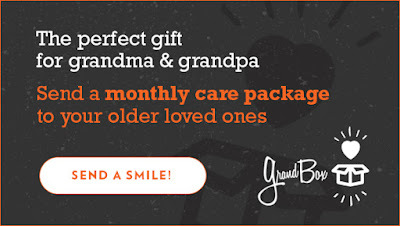 Send Grandma and/or Grandpa a GrandBox. It's the perfect gift for Grandparent's Day, their birthday, Christmas, or just to show them how much they are loved! My grandpa would love to get this considering he can't drive, and hardly gets mail. If it goes to my Grandpa - I'll add a fidget spinner because he got into playing with one at our house. My parents help out the most. They really bend over backwards to help take care of the boys. It would be nice to send this to them. My in-laws never get to see the boys. They would like to get mail as well. Now I still don't know. 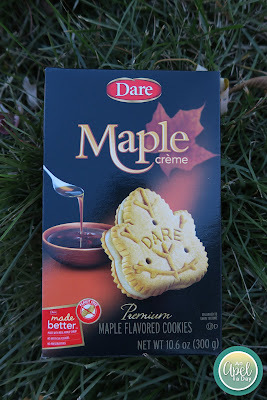 My Dad is on a very limited diet due to psoriasis around his eyes, my Mom is on that same diet trying to loose weight, my Mother in Law is dieting due to weight loss, my Father in Law I can't see liking many of the snacks, and my Grandpa I can't see liking anything but the cookies. Most of them are on the Paleo Diet. 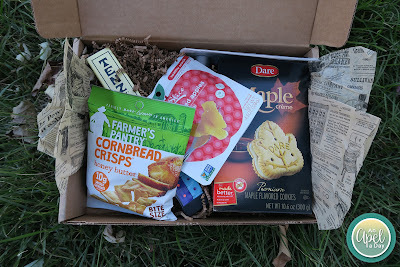 My boys will like everything in it, so I'm going to indulge, and let them have the snacks. I'll save the dice game for a kid's friend birthday party. We already have the game. I do love the idea of sending this to someone the boys and I love! If the grands in my life weren't dieting it would be great for them. I thought maybe the grands would like the room spray, but my mom said, "No." I'll keep it in our bathroom. 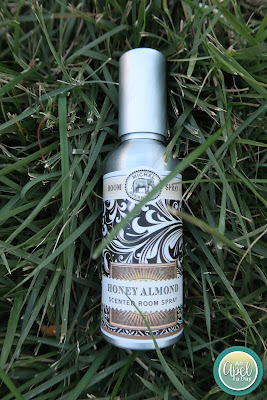 It's Honey and Almond Room Spray. My boys love cookies! I used to make them more. Isaak was all excited about Maple Creme Cookies from Dare. 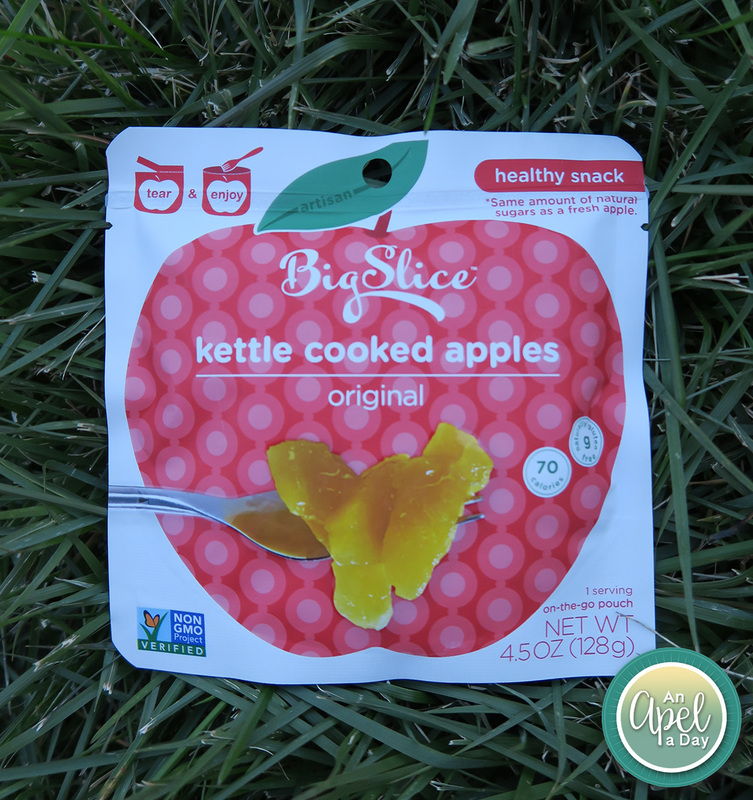 I like BigSlice Kettle Cooked Apples. I like them on top of Apple Sauce. One morning this week we'll have to have this for breakfast. 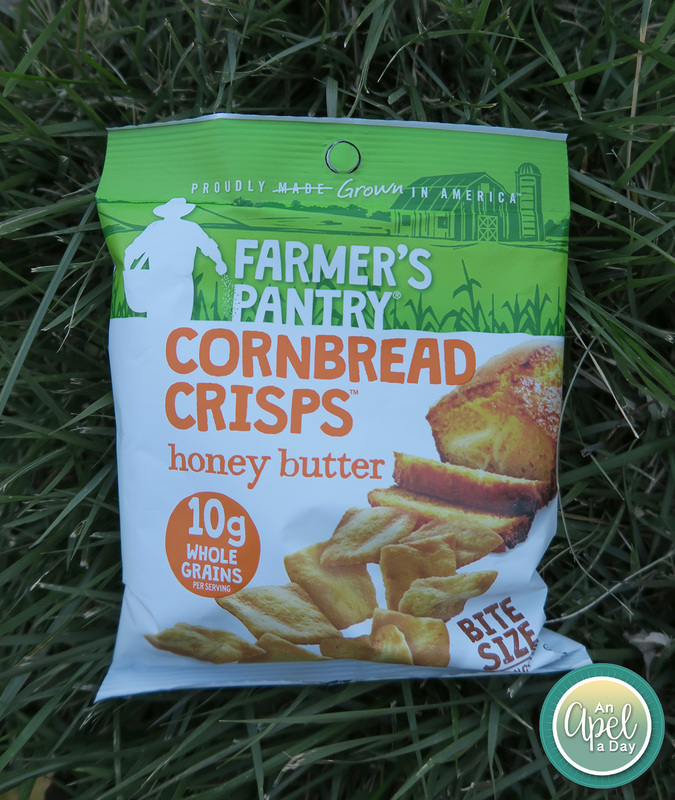 I think Mica's so to love Cornbread Crisps - Honey Butter by Farmer's Pantry. 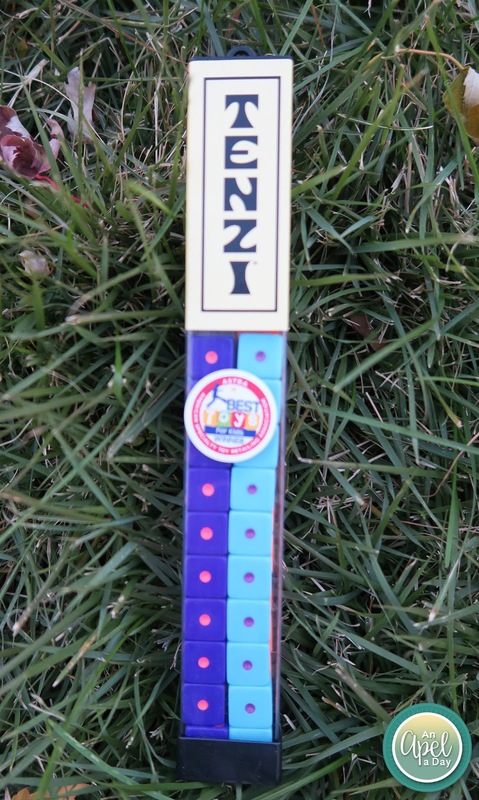 We have a few Tenzi Dice Games already. 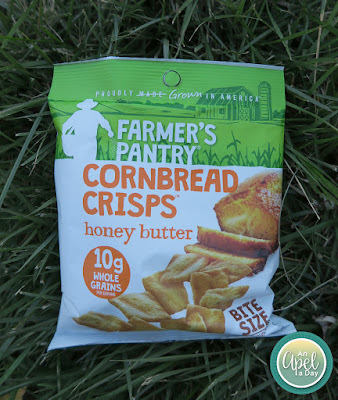 I got them to review awhile back. Isaak love the one he has, my nephew Elijah is getting one for Christmas, and I'll save this one for one of Isaak's friend's birthday. Have you played this? 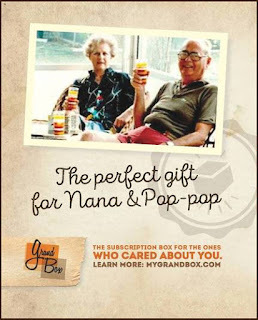 If they go by Grandma and Grandpa, or Nana and Pop it's the perfect gift! 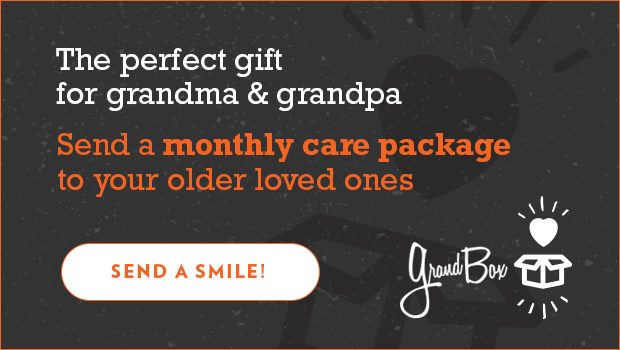 GrandBox perfect is the perfect gift for your older loved ones! Save on your first purchase! Disclaimer: I received my own GrandBox to review in exchange for writing this post. 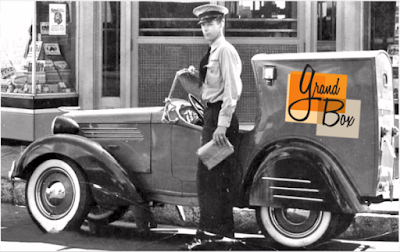 GrandBox and US Family Guide did influence my writing, or future review.